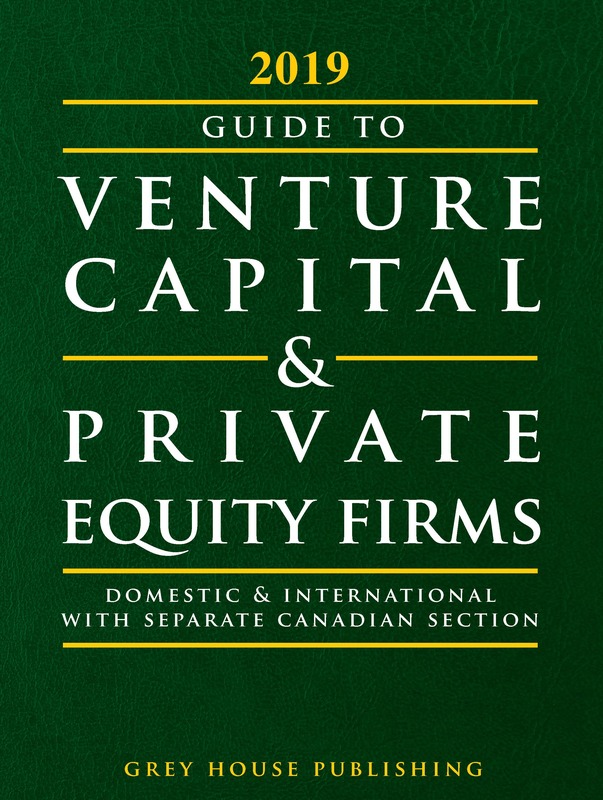 Since its first publication in 1992, this resource has been the premier reference book of choice for business researchers in a wide range of industries. With comprehensive coverage of 102 industries, Business Information Resources provides ways for users to find new customers, increase customer loyalty, and improve the bottom line. As America's economy continues to improve, current, comprehensive business information is more valuable than ever. There are more than 400 new records and thousands of updates across all chapters. 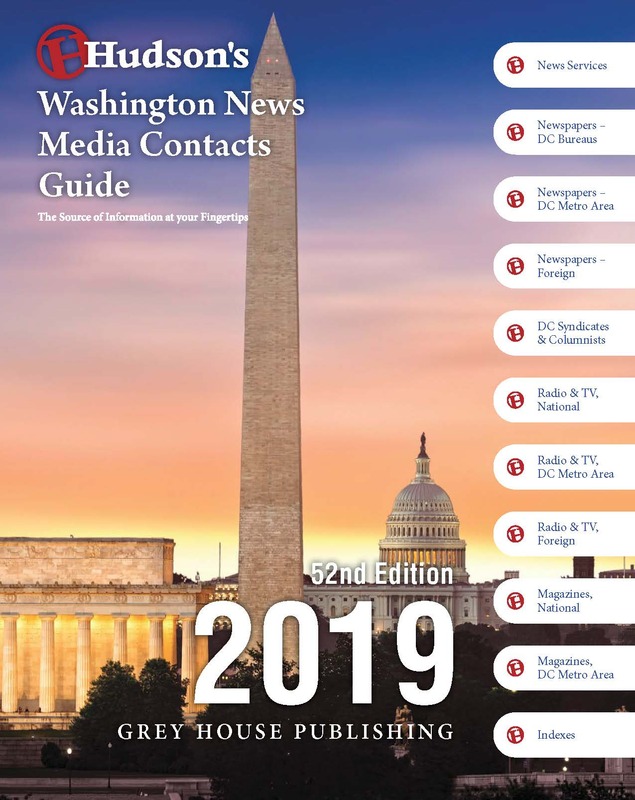 With 23,951 listings, this edition is the most comprehensive guide to business information on the market today. All listings include name, address, phone, fax, web site, email, key contacts and a brief description, making your research focused and productive. When available, we have indicated an association’s social media presence. Small Business Office of Advocacy: information that profiles small businesses nationwide, including statistics on income, owner demographics, turnover, industry, and interesting facts, such as start-ups vs. closures, and stats on microbusiness firms. Content Summary of Chapter Listings: Lists more than 1,600 specific businesses under each chapter name. NAICS and SIC Reference Tables: Enable users to approach their topic based on the North American Industry Classification System (NAICS), or the Department of Labor’s Standard Industrial Classification System (SIC). User Guide: Defines fields for entry type. Finishing off the title are two indexes, Entry Index and a Publisher Index. 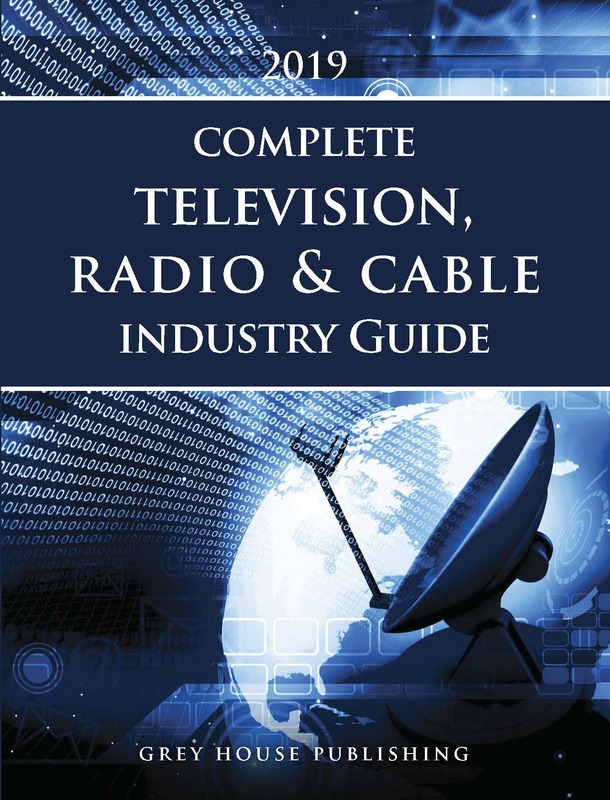 This reference work offers an unequaled collection of valuable, industry-specific resources. Reach out to new customers through industry Associations, Directories, Databases, and Trade Shows. Find new ways to cut costs and improve efficiency through Magazines, Journals and Newsletters. Learn what your competitors are up to by visiting the latest, most important Web Sites. Business Information Resources answers the need for well-organized, accessible business information to a wide variety of industries today. Suitable for market researchers, advertising agencies, job placement offices, career planning offices, public relations personnel, and business schools and colleges, this resource provides the information all industries need for guaranteed business growth. 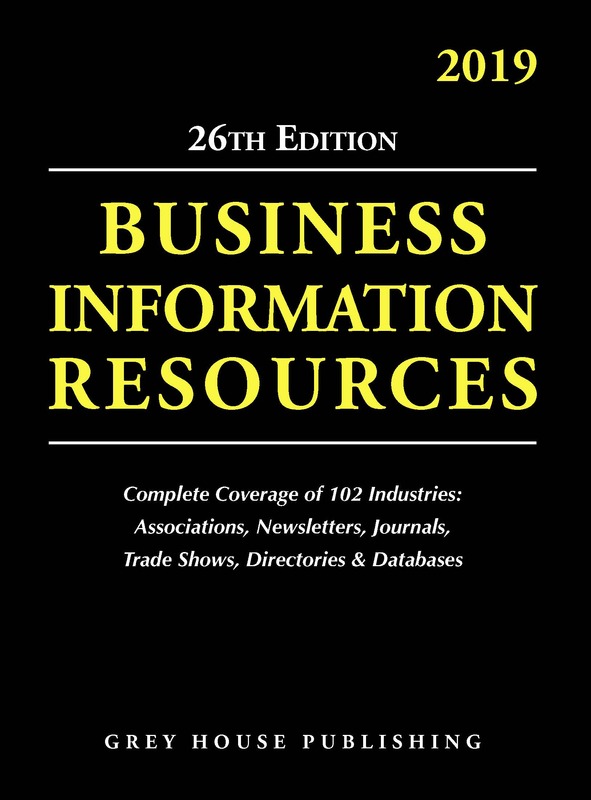 Buyers of this edition of Business Information Resources receive a free trial access to the online database. With a subscription, users can search by keyword, geographic area, organization type, key contact name, and so much more, all in just a few clicks. Visit gold.greyhouse.com or call 800-562-2139 to set up a free trial of the online database.